Save the Harbor/Save the Bay is teaming up with Coca-Cola Northern New England to call on young change makers committed to bettering the city of Boston. 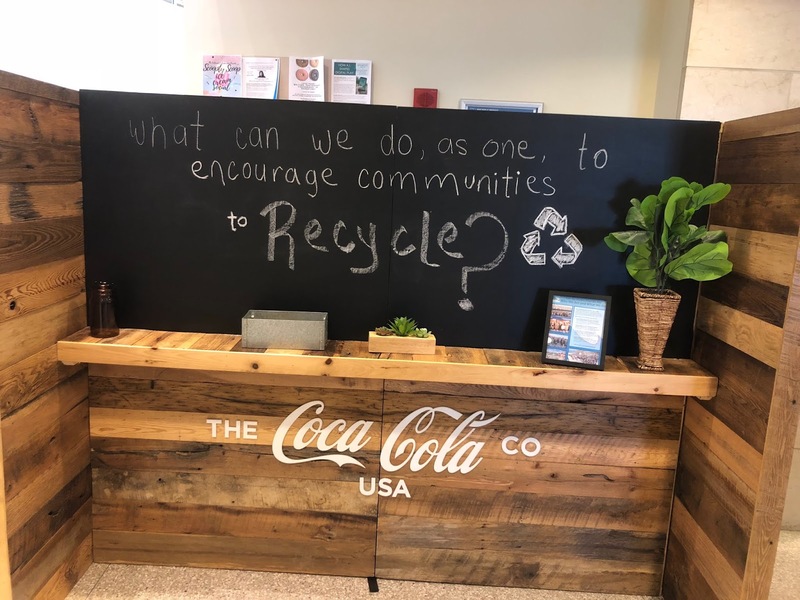 Last Wednesday and Friday Save The Harbor/Save The Bay staff were able to participate on the ground at University of Massachusetts Boston in an exciting collaboration with Coca-Cola Northern New England’s Dear Future Boston Challenge. Boston's challenge question displayed at UMASS Boston pop-up hub. 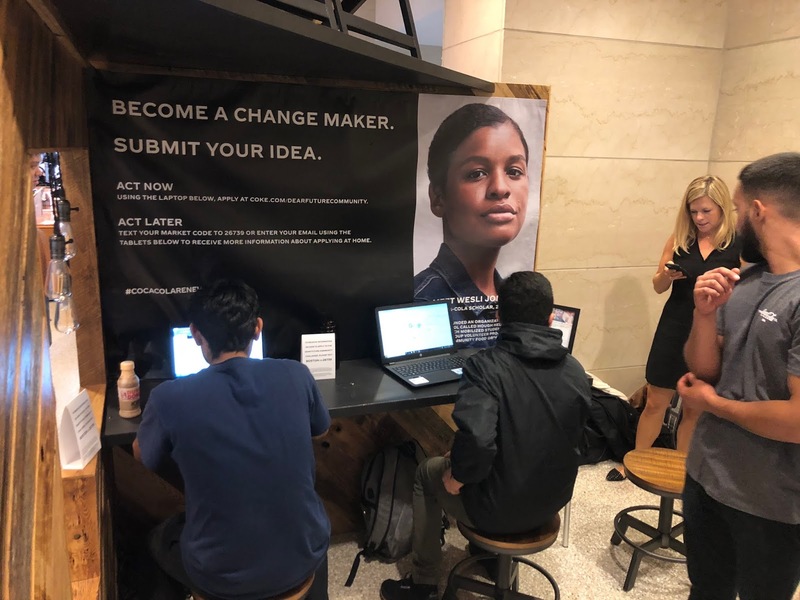 Coca-Cola is challenging 18-24 year olds in 15 different cities across the United States to submit innovative ideas to improve their community. 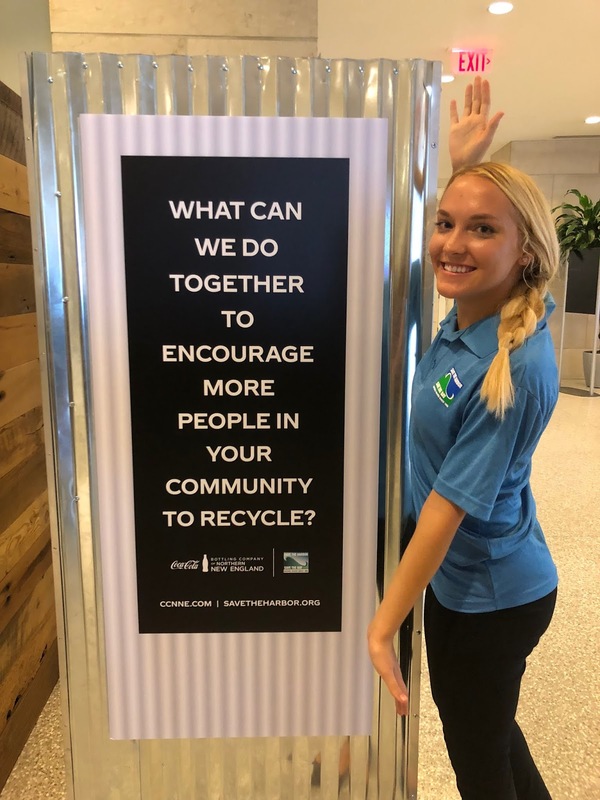 The Dear Future Boston Challenge is calling on young adults to share ideas on how to encourage and improve recycling in the Boston area, help protect coastline and marine life and give recyclable packaging a second life. Applicants must submit their ideas in 100-300 words and can include a video or pictures. But that’s not even the best part! 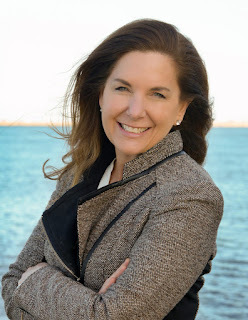 One chosen idea will receive a $30,000 grant awarded by Save The Harbor/Save The Bay, and the change maker will receive mentoring from Save The Harbor/Save The Bay, Coca-Cola Northern New England, Coca-Cola scholars, and other community leaders to bring that idea into reality. A student discussing ideas with STHSTB and Coca-Cola staff. 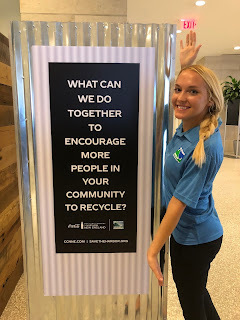 As the community partner on this project, Save The Harbor/Save The Bay got the fun opportunity to talk to young change makers in Boston face-to-face, brainstorm ideas, encourage conversation about recycling, and promote participation in the challenge by setting up shop on UMASS Boston’s campus. Our role on campus was to help students talk through their ideas and how they could be executed. 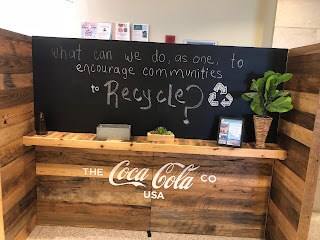 The hub provided by Coca-Cola was made out of recycled materials, and offered free coke products and places to sit down for discussing ideas. 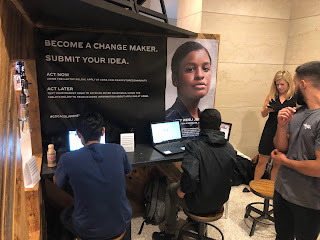 Those who wanted to submit their ideas right away could use the provided laptops, while those who wanted to submit their idea later could take a recycling survey and send themselves challenge information with a provided iPad. Two students write and submit their $30,000 ideas. Our staff on the ground were inspired by the enthusiasm of the students to stop and talk about this challenge question. 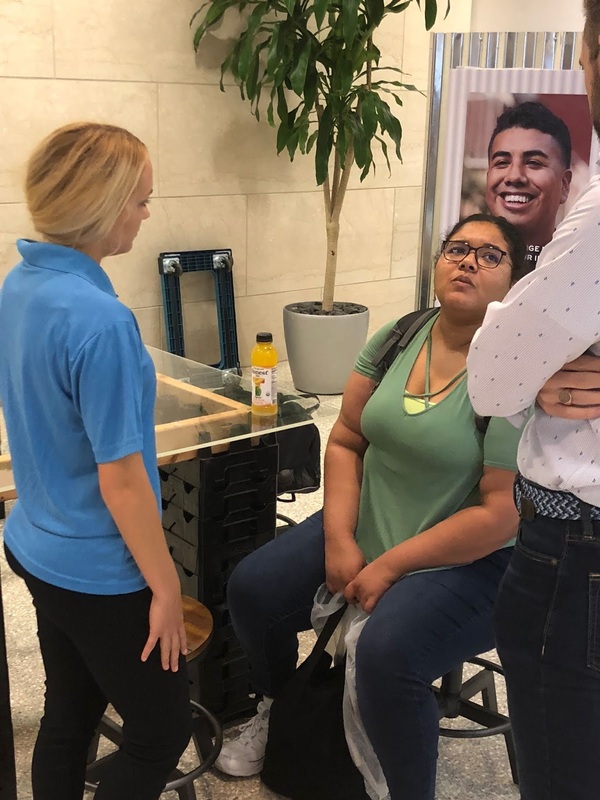 We heard so many creative solutions spanning from changes in recycling pick-ups, recycling education programs, compostable utensils, and many more. Although there will only be one chosen winner, the Dear Future Boston Challenge has left no doubt that Boston is in bright and capable hands. All smiles for a great partnership, stay tuned for the winning idea!